Tricks Rewards - Earning apps, latest offers and make money online in india. Yelo app review: Know-how of Credit cards, Instant loans and offers. Welcome back to our Tricks Rewards blog. 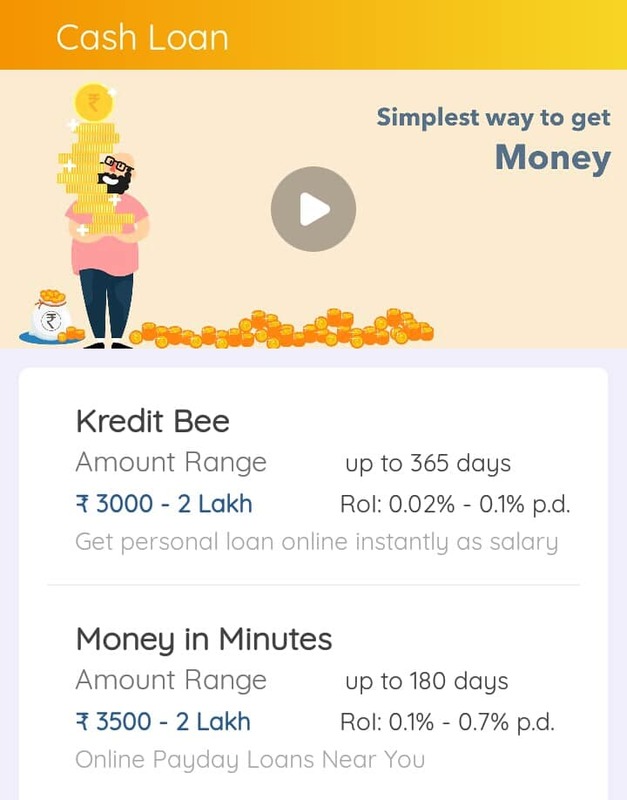 Today, I present the app which is not related to making money but this app is a yelo app for an information platform, which provides know-how of credit cards, Instant loans and offers in a simple way at one place. 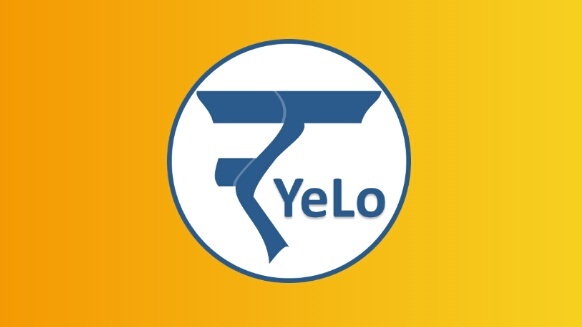 In this post review of yelo app, you will get all the details about the yelo app. follow the more information as under. So, let's start without wasting any time. Yelo app provides information about all the bank services like loans, credit cards etc & provide information about cash loan companies who provide advance salary. 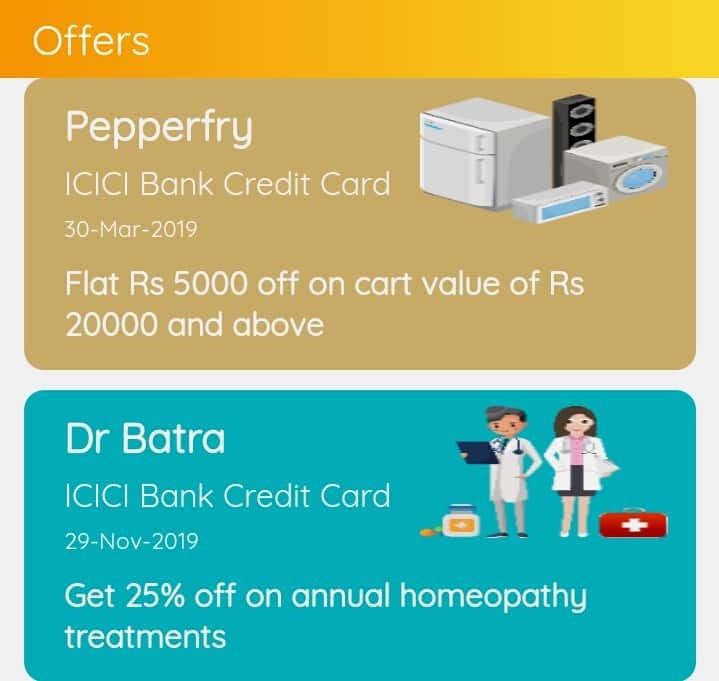 In modern time, credit cards, instant loans are growing due to the digital revolution in India and there are many credit cards, instant loans providers are launched with huge discounting offers. much information is available but is not accessible for everyone. So, Yelo app provides important information about the credit cards, instant loans and also offers. If you want to get instant loans, credit cards then before take this, visit the website or download the yelo app to get all details and important information. 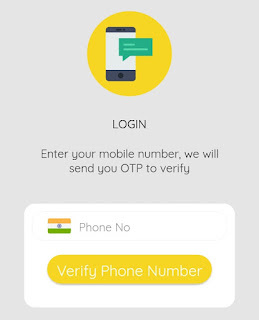 First, download the yelo app and first, choose language and simply log in via mobile number and verify with OTP then you can able to such get information about the credit cards, instant loans and offers. 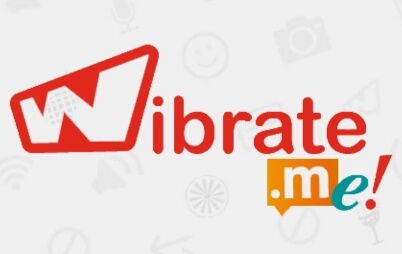 This app is released in November 2018 and they have more than 37,500 overall users. 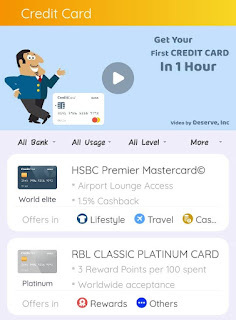 This app has more than 63 credit cards details, 7 instant loan apps details and 130 detailed offers are processed and live. yelo app provides 100% true and important information as it mentioned by leaders and banks. yelo app provides brief information in a simple way which values user's time. yelo app's main aim to provide information and also user have the option to choose from a variety. This app is 100% safe and maintains high standards for user's data protection. In this time, keep updated yourself with the current digital revolution of cashless India. So, credit cards provide mean smartly save money, cash back offers and discount offers by every transaction and you don't miss the credit cards offers with the yelo app. There are lots of credit cards are available in this app. So, you can search for credit cards or by filters. In the yelo app, there are 12 banks like HSBC, RBL, Bank of Baroda, Citi, HDFC, Axis, Kotak, SBI etc. which provide credit cards. Credit cards provided by a filter which usage, level, fee and organisation. If you need money instantly? Falling short of money on occasion? Want to buy a laptop or mobile but doesn't have money? Don't worry about these questions download the app and get the best instant loans offers. 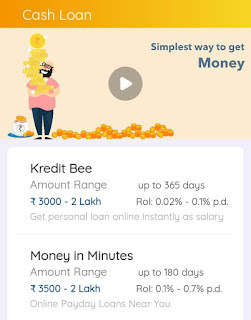 In this app, you can find the best instant cash loan providers apps like Kredit bee, MoneyTap, Qbera, cashE, Paysense etc. You can see all the details in brief like a maximum loan upto, intro, provider, interest rate and requirement details etc. Yelo app provides the best online offers which you can avail earliest and you will get all details about discount offers, validity etc. In offers section, you can see the latest offers from amazing online websites like 1mg, Pepperfry, Dr Batra, Pizza Hut, Zomato, Jabong, Goibibo and much more. Yelo app also provides video features by putting every section. So, the user can watch the videos and understand. Yelo app is the best app to get fully important information in brief. So users can save their time and also yelo app's motto is 'Time is money'. This app is fully trustable, safe and 100% secure. So, download the app now and get the know-how the about credit cards, instant loans and offers. Finally, I hope you like my new post. So, share this post with your friends and also subscribe to our blog for more posts about how to make money, latest offers and much more. If you have any questions or want to get details about this app then feel free to contact via contact us. How to earn money from home by Rozbuzz wemedia app? Welcome back to our Tricks Rewards blog. If you want to earn money from home then you lending on the right page. 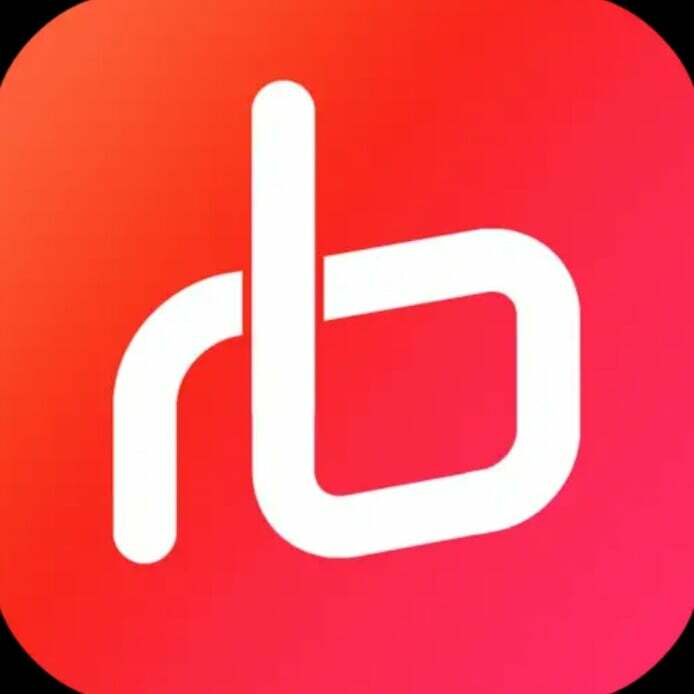 Today, I present app name is Rozbuzz app wemedia where you get free content like articles, videos and much more and in this app, you can earn money from home by writing an article, upload original videos. In this article, I write about all the details like how to join wemedia, how to earn money and much more. So follow the post for more information. Rozbuzz app is India's versatile app which provides Hot & top articles, movie clips, what's app status, viral videos and much more. It has more than 12 channel and provides more than 3,000 articles per day. Join Rozbuzz we media and earn real money from home by uploading your videos or write articles. So, in this app, you can earn money up to 30,000 per month but you have to work honestly. How to register in the rozbuzz app? 1. First of all, download the app from under given link. 2. Then open the app and choose a language. 3. 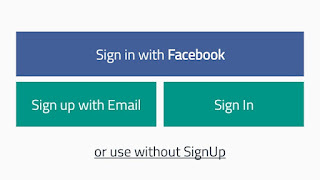 Then go to 'me' section and click to login and login via Facebook, Google or mobile number. 4. After you successfully login then now, you can able to watching videos and read the articles. Rozbuzz pro keeps update with the latest news, breaking news and much more news provides all in one news in Rozbuzz pro. Watch unlimited viral, funny, and much more videos at one place and never be bored with amazing videos. Provides Latest news and videos from Bollywood movies, Hindi movies and Hindi songs in Rozbuzz app. Rozbuzz app delivers the news in your feed so you can read effortlessly. Rozbuzz pro app pro allows you to customize a unique newsfeed with 20 plus channels. This app provides the offline reading, customized newsfeed and smart search engine give you best reading experience. Read news in any language of your choice including English, Hindi, Tamil, Marathi and many more coming soon. If you want to join wemedia to earn real money then follow the steps. 1. 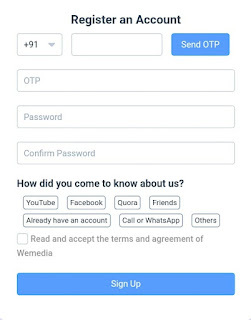 First of all, go to the official website and register with the mobile number and enter OTP. 2. 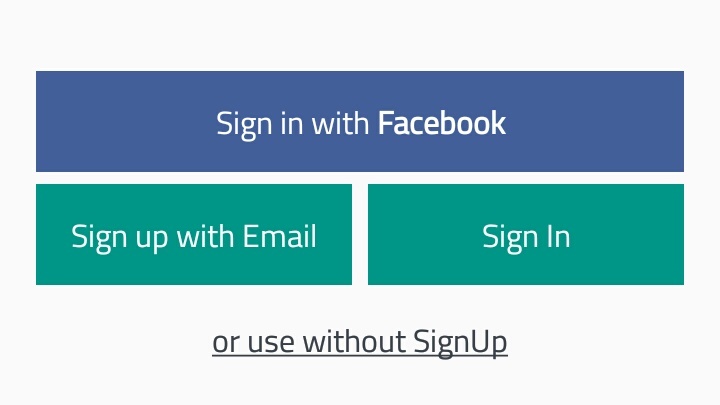 Choose the password and tick on terms and conditions after click on the sign up button. 3. 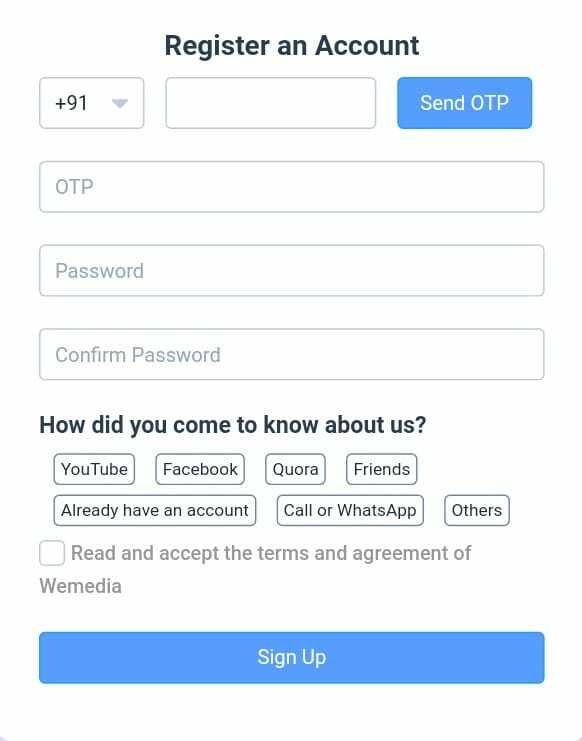 Then enter your details like wemedia name, description, avatar (upload a photo) and choose a field, language & enter your name, email, location etc. 4. After also fill blog (Website URL if have), Twitter, Facebook, YouTube. 5. That's it! Now, your account is being reviewed and they mail to for a decision in join or not. How much can I earn from wemedia? You can earn money easily more than 30,000 per month but you have to work honestly. You can upload your original videos and original contents. Write better articles which users attract and read your articles or upload the best videos can users attractive and they share your videos. Rozbuzz app provides competition of article & videos which is best for creators. You can participate in this competition and earn money and you have to follow the terms and conditions of competition. How to withdraw money in wemedia? First, you have at least 1,000 $ to withdraw your money. Then add your payment mode - paytm or bank. In paytm, give paytm mobile number and In bank, enter your bank name, bank account no, Bank IFSC code, pan card. How to contact Rozbuzz wemedia? Rozbuzz app is the best app to get fun and easy to use the app and you can also earn money from wemedia. So, you also know about earn money the youtube and blog but you have to wait and continuous work and in wemedia, you can write easily and earn money from home. So, download the app now and join wemedia to earn money from home and also follow all the above steps. Finally, I hope you to like new post and you have to questions about Rozbuzz app to understand then feel free to contact us via fill comment or from contacting us. So, share this post with your friends and also subscribe to our blog for more posts about how to make money. 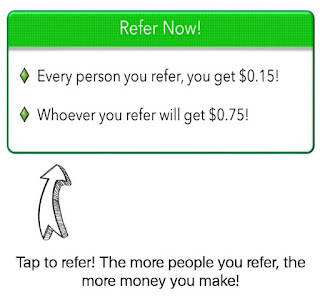 In this review, If you want to make money fast and refer then this app is perfect but you didn't make lots of money and you earn some money by referring friends and installs apps. Fitplay app is simple and easy to use this app and where you can download the apps and they give a reward to you do the tasks. In this app, when you registered, you get 4,444 coins and get 250 coins per refer. So, invite only 3 friends and redeem your coins into PayPal account. How to register in fitplay app? 2. Now, open the app and register with email id or Google or Facebook. 3. Then, Open Gmail and verify your email id by clicking on confirm. 4. That's it! You receive 4,444 coins in your wallet. 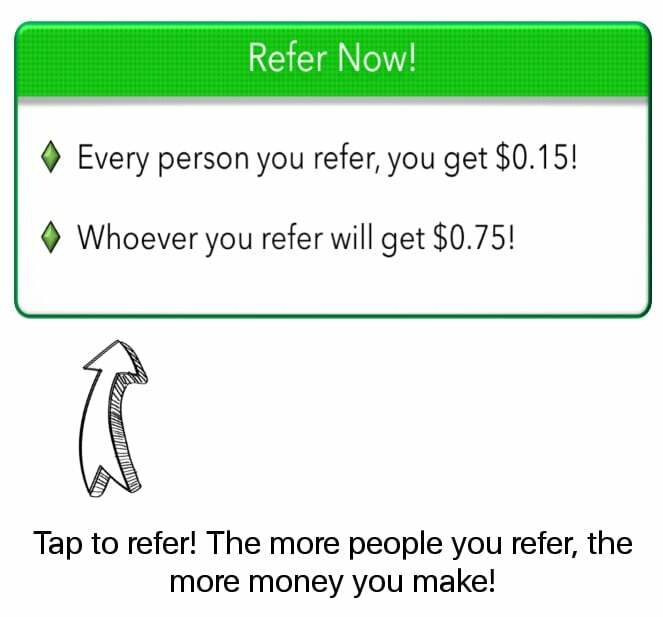 In this app, when you complete the tasks or refer friends then you receive coins which are converted into real cash. 4999 coins = 0.50 $. How to get 250 coins per refer? 1. 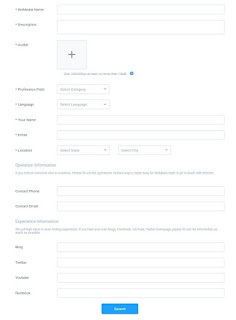 First, Go to friend invite section then your friends by sharing your referral link. 2. When your friends register then you get 250 coins and your friends get 4,444 coins. 3. Invite your more and more friends and earn more money. How to withdraw coins in fitplay app? 1. First, you have to minimum 4,999 coins and your email id must be verified. 2. Then go to payouts and choose the amount and enter your PayPal email id. 3. They first send 0.01 $ to your PayPal account for confirming email after they send remain balance to your PayPal account. Fitplay app scam or legit? Fitplay app is a legit app where you make real money. It is the good app to make money. Zap Surveys app Review: Get 6 $ on first survey - Legit or not? Slidejoy app Review: can I Really make money upto 3-5 $. VeeU App: Earn free PayPal money + 0.2 $ per refer. Fitplay app is easy to use and make real money with this app. I showing about fitplay review and all topics discussed. So, if you want to make more money then this app is not suitable for you. 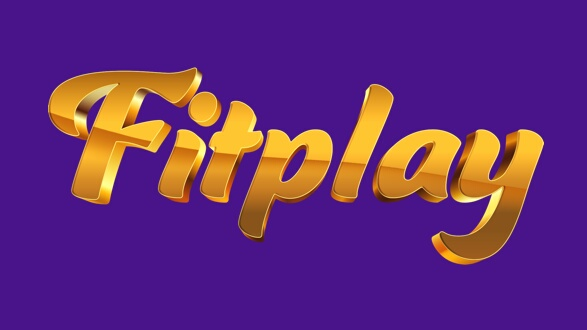 Fitplay app provides the real cash and in this app, you can earn money by doing tasks and referring friends. Finally, I hope you like our new post and share this post with your friends and also subscribe to our blog for more make money online, earning apps and latest offers. Welcome back to our Tricks Rewards blog. If you want to get PayPal cash or Gift vouchers then this app is for you. This app named is slidejoy app where you can make money by unlocking your phone. Slidejoy app full review as under. In this app, you can donate money by 'hero mode' and they give money to charity. So this app is best to make money and donate. Slidejoy app is lockscreen app where you rewarded by unlocking your phone. This app is for free and you can get rewarded by unlocking your phone. Slidejoy app provides the PayPal cash or gift vouchers. Slidejoy app earns from advertisers and some part of they pay to users. You can make money by doing nothing. How to Register in slidejoy app? 2. 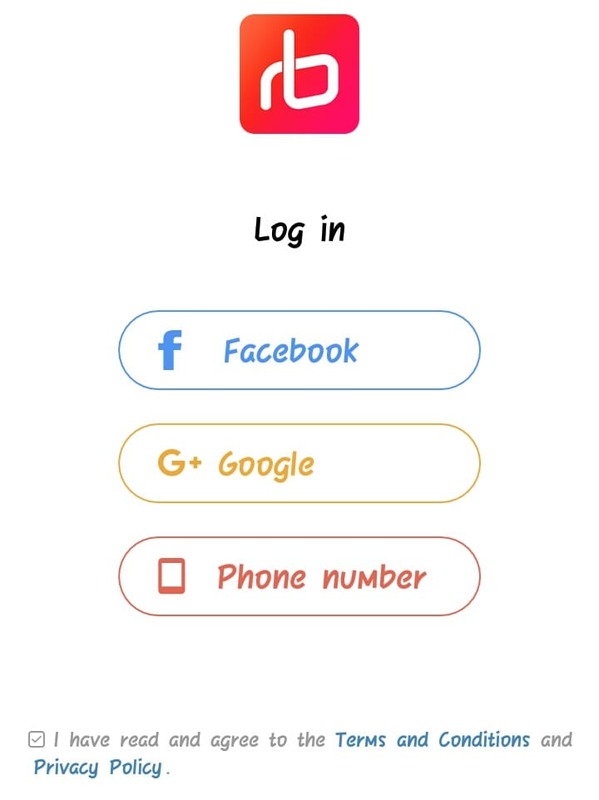 Now, open the app and Sign up with Facebook or Email. 3. That's it! Now, you are able to make money from this app. What is carats in the slidejoy app? Slidejoy app doesn't give the direct cash but they provide the carats. When you earn points is called carats. Carats worth is 1000 carats = 1$. When you earn carats are a daily update at 10:00 p.m. (IST). and monthly carats are updated next month. How to earn more carats in the slidejoy app? This app is a lockscreen app and you can earn from lockscreen. So, you can unlock your phone many times and earn from this. You can watch ads, trending news, videos and much more from lockscreen. How to withdraw carats in slidejoy app? 1. First, you have to minimum 2000 carats in your wallet then you are able to withdraw your carats. 2. Now, click on the $ button and choose your PayPal or gift cards. 3. Now, enter asked details and That's it! You receive within 24 hours. Slidejoy app is legit or scam? Slidejoy app is a legit app. This app is paid to all users. If you are using this app as genuine then you might be guaranteed received. So, I can say this app is legit app and you can really make cash. CBN - The Bitcoin wheel earn free bitcoin. Slidejoy app is the best and genuine app to make some extra real cash. If you want to get free PayPal cash or gift vouchers then what are you waiting for, download the app now and start making money. In this app, you didn't get more money but you can make some extra cash. Finally, I hope you like our new post and share this post with your friends. If you want to get more posts like make money online, latest offers and much more then you can subscribe to our blog for more posts. Welcome to our Tricks Rewards blog. Hope you are doing well. 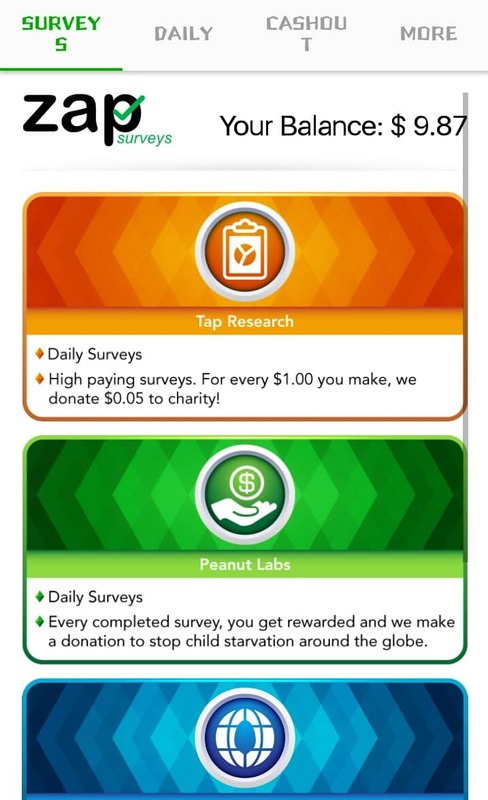 Today, I present the app named 'Zap Surveys app' which you can get 6 $ on your first surveys. This is the best app where you can get free PayPal cash by doing just fill up surveys, daily login and much more. Zap Surveys app review and detailed information given. There is minimum withdrawal amount required is $ 25 and you can redeem as PayPal cash or Amazon gift vouchers. Let's start without wasting any time. Zap Surveys app is the platform where They need your opinion and pay you to share your opinions through surveys. When you earn 1 $ of fill surveys then they make 0.05 $ to give for charity. Zap Surveys is the best platform where you can get much cash and less take time. You can earn exactly amount of cash when you are going to fill up a survey. How to get 6 $ on the first survey in Zap Surveys app? 1. First of all, download the app from under the given link. 2. 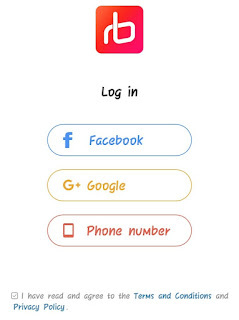 Now, open the app and sign up with Facebook, Google or Gmail. 4. you will be see this type of dashboard and click on the Tap Research section. 5. Then fill up your first survey and after complete survey, you will get 6 $ on your first survey bonus. How to Earn more cash in Zap surveys app? There are many ways to earn more cash. 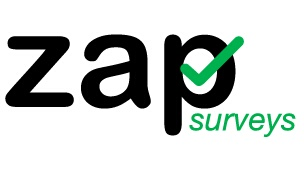 Zap Surveys app provides 4 types of surveys which are as under. For every make you 1.00 $, they donate 0.05 $ to charity. Every completed survey, you get rewarded and they makes a donation to stop child starvation. Get rewarded and they give to full meal for a starving child. So, these are the surveys where you make money. Open the daily app and login via tapping to day 1, 2 or 3. 4th day and so on - Get 0.03 $. When you complete daily login to 45 days in a row then you get extra 0.75 $. When you refer your friends then you get 0.15 $ for every referral and your friends get 0.75 $. So, Refer more friends and get more cash and redeem as soon as possible. How to redeem cash or Gift card in Zap Surveys app? 1. First, You have to minimum cash required is 25 $. 2. Then click on Cashout section and you will be seen PayPal or Amazon Gift voucher. 3. Then choose the PayPal or Amazon and enter your email id. 4. Done! You will be received within 7 days. Zap Surveys is legit or not? Zap surveys app is legit but this app is not available in Play Store. So, I cannot say to this app is legit or not but this app is very popular and contact to zap surveys for payment. 4Fun app: Get Rs. 50 paytm cash on sign up and Rs. 5 per refer. Wibrate app: 5 ₹ sign up & Get 5 ₹ per refer - Gift vouchers. 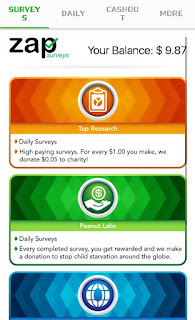 Zap Surveys app is the best app to get free PayPal cash or Amazon Gift vouchers. So, In this app, you didn't get more cash but at least you get some extra cash for some daily expenses. Finally, I hope you like my new post and If you want to more post related to making money online then subscribe to our blog and also share this post with your friends. Welcome to our Tricks Rewards blog. If you want to get gift vouchers then this app for you. This app's name is wibrate app where you get free gift vouchers by referring friends. So you can buy branded gift vouchers and also you can get 5 ₹ sign up and also get 5 ₹ per refer friends. 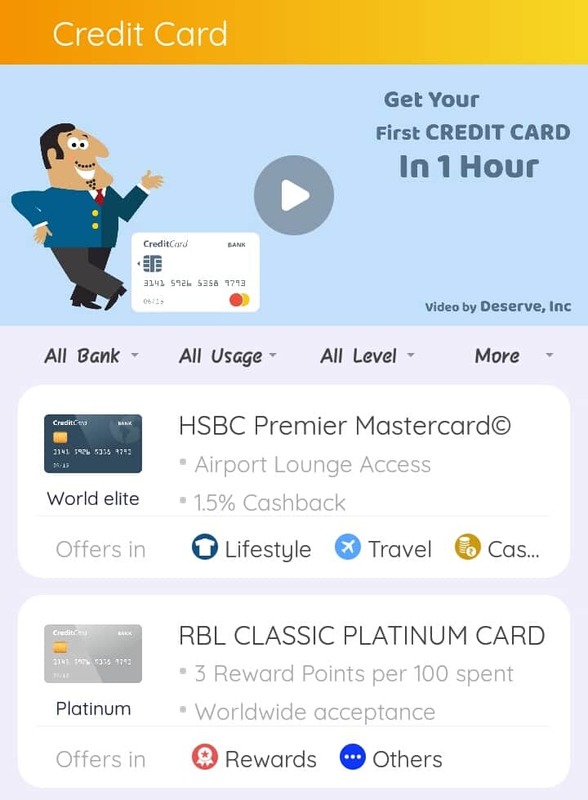 Wibrate app is a fully featured E gift card platform includes best brands like Amazon, myntra, PVR, lifestyle and much more. Buy E gift cards online and get cashback. Wibrate app provides the online buying gift cards and you get cashback via purchasing from the wibrate app. They also provide the instant delivery of E gift cards to your email. 2. Now, open the app and skip the introduction. 3. Then sign up with mobile number. 5. Hurray! You get instant 5 ₹ into your wallet. 1. First, go to 'more' menu and click on 'Refer and Earn'. 2. Then share your referral link or referral code. 3. When your friend register from your code or link then you recieve instant into your wallet. 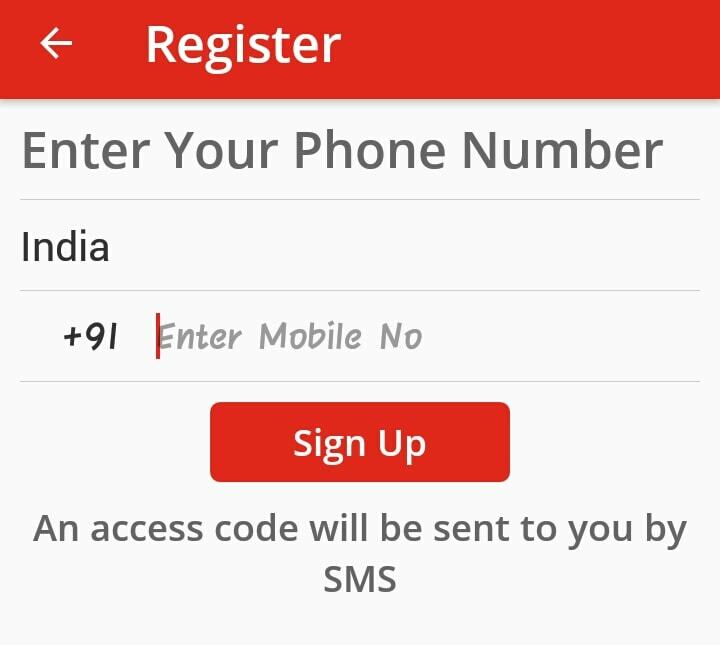 When you sign up with mobile number then enter this referral code to get 5 ₹ sign up bonus. How to buy E Gift vouchers from Wibrate app? 1. First, choose you want to buy E gift voucher. 2. Then click on the buy button and if you have wallet balance then remaining balance is to be pay via debit/credit card. 3. After successfully buying gift voucher then you receive instant into your email. How to earn real money and gift vouchers from Lucky day app. Wibrate app is the best platform to buy E gift vouchers online. This app is legit and genuine. If you want to purchase online then make sure to check out wibrate app. Finally, I hope you like new post. So share this post and subscribe to our blog for more related earn money online, earning app and latest offers. Welcome to Tricks Rewards blog. Happy new year 2019 to all readers. 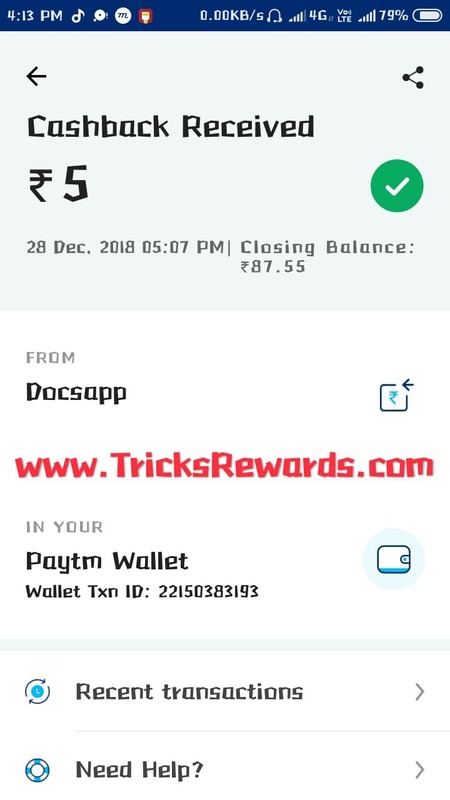 Today, I presenting app name is DocsApp where you get 20 ₹ sign up bonus and refer and earn 5 ₹ free paytm cash. If you want to get free paytm cash then this app for you and finally I include the proof of paytm. 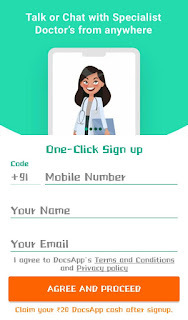 DocsApp is the best medical app to consult doctor online without any appointment booking. 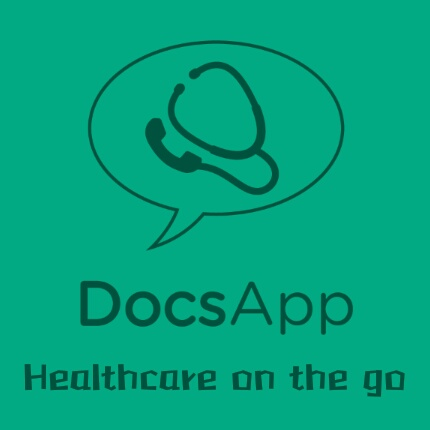 DocsApp has specialist doctors online from Bangalore, Mumbai, Hyderabad, Delhi etc. Consult the doctor with chat or call within 30 minutes and take consultation and review doctor. DocsApp is the best platform for taking medicine from specialist doctors via call or chatting and also their support online 24×7. How to get sign up bonus 70 ₹ from DocsApp? 2. Then open the app and choose the language. 3. Now, enter your mobile number, name and email address. 4. Then automatically verify your mobile number via OTP. 5. Done! First, you get 20 ₹ sign up then after you get 50 ₹ bonus. 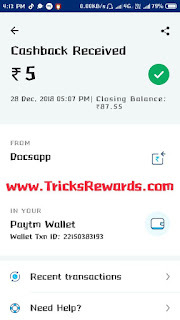 How to refer and earn 105 ₹ paytm cash in DocsApp? 1. First of all, go to the menu and click on refer & Earn section. 3. When your friend installs from your link and register then you get instantly 5 ₹ paytm cash into your wallet. 4. When your friend buy gold plan worth 999 ₹ then you get 100 ₹ extra paytm cash. So you can earn 105 ₹ per refer. 5. That's it! you will receive within 24 to 48 hours into your paytm wallet. 6. You can refer unlimited and earn unlimited free paytm cash. When I referred my friend then I received within 48 hours. So I include the proof of paytm. 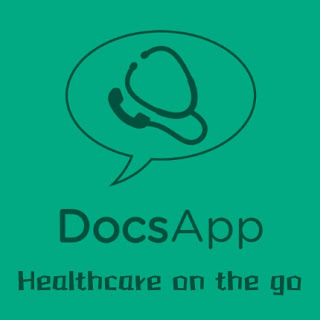 DocsApp is the genuine app where you consult with doctors and you also get diet plan via chatting. You can earn with refer and earn the program. So loot this offer before gone. Finally, I hope to you this loot offer before gone also share with your friends and subscribe to our blog for more posts related make money, free paytm cash.